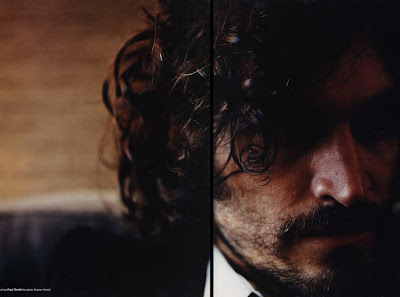 + + +: Vincent Gallo: Hot in a really creepy way. 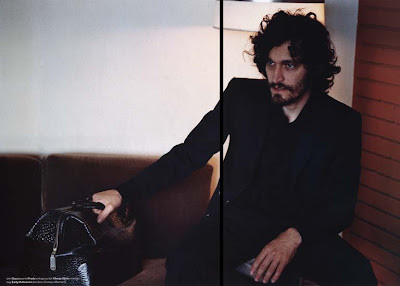 Vincent Gallo: Hot in a really creepy way. 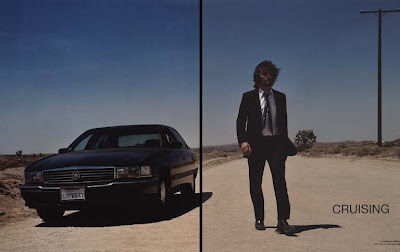 Ahh Vincent Gallo, total creep fest but sort of hot? He's the type of guy where you wake up on the next morning and your car, computer, and wallet are missing or so I imagine. LOL I just keep thinking about "Brown Bunny" one of the worst movies ever ( I still love you Chloe) when I see these pics. this is such a great photoshoot...he looks so dark, dirty and mysterious and the girl is so angelic in contrast. i so agree about vincent. thats why he is jsut perfect for ad campaign and fashion campaigns in general.